Straight up, @lukewithcon just crowd surfed across like 10 people in the front lounge of the bus lol. Can anyone check if Mike Duce is okay? A teenie tiny music festival for insects. It shall be called Roachella. Sounds like one hell of a stag do. Quality content from Neck Deep's Ben Barlow here. 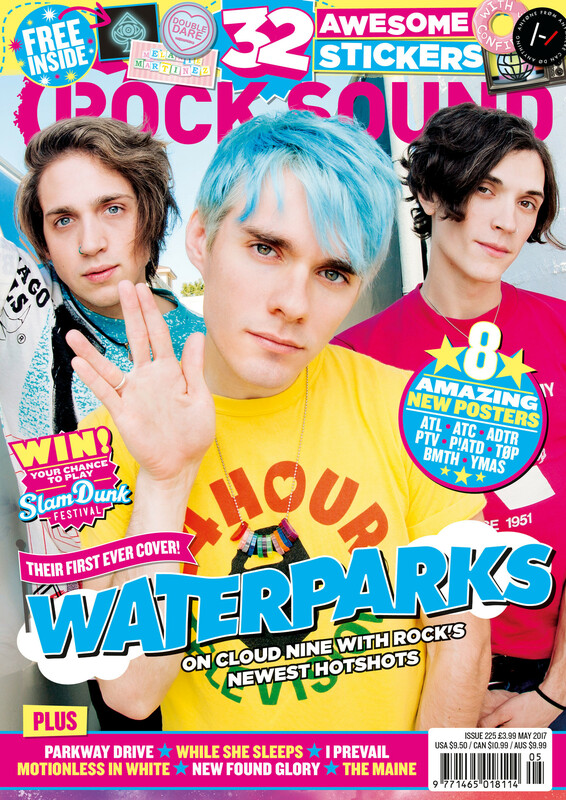 You don't have long left to get the magazine in UK stores! Head to your nearest stockist today or pick up a copy from the links below.